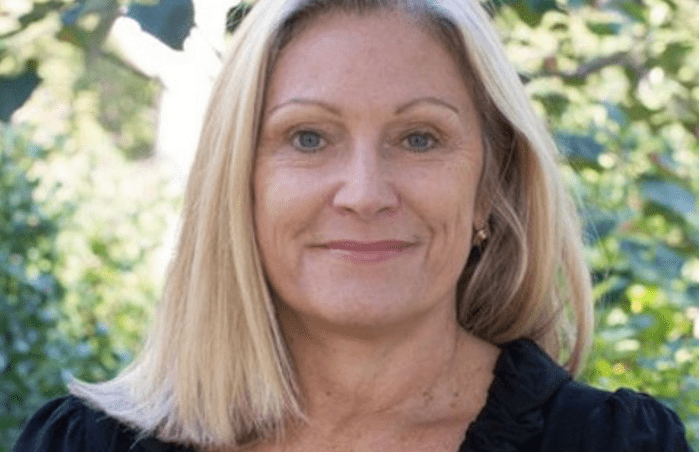 The daughter of James Jones (“From Here to Eternity”) and a best-selling author in her own right, Kaylie has had to come to terms with two legacies she inherited from her parents – literary fame and addiction. In her memoir Lies My Mother Never Told Me she tells the story of growing up around literary luminaries who were mostly alcoholics, two alcoholic parents, and the denial of her own addiction. She has written three books documenting her journey to sobriety. Kaylie also recently experienced the suicide of her husband, who suffered from severe depression. Kaylie Jones is a novelist, creative nonfiction writer, and editor. 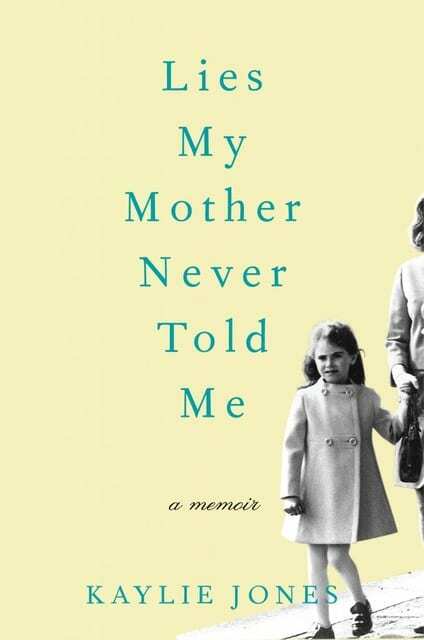 Her memoir, Lies My Mother Never Told Me, was released by Harper Collins in 2009 and deals with her experiences growing up in a privileged home filled with literary luminaries who happened to be, for the most part, alcoholic. 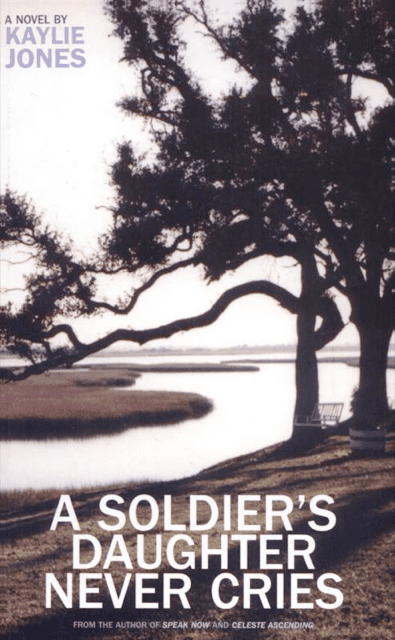 Her third novel, A Soldier’s Daughter Never Cries (Bantam, 1990) was adapted as a Merchant Ivory Film in 1998. 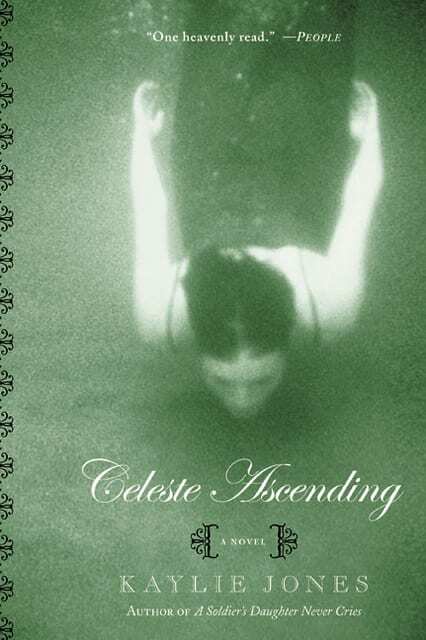 Celeste Ascending was published by Harper Collins in 2000 and her novel, Speak Now, was released by Akashic Books in 2003. Her novels have been translated into many languages including French, Dutch, German, and Japanese. Kaylie taught fiction at The Writer’s Voice from 1988 to 1996, before helping to create the M.F.A. Program in Writing of LIU’s Southampton campus, now the SUNY Stony Brook Southampton College M.FA. Program in Writing, where she still teaches. Currently, she chairs the James Jones First Novel Fellowship, which awards $10,000 annually to an unpublished first novel. Many of the winners have gone on to publish to critical acclaim. Kaylie is also the proud editor of the Long Island Noir anthology, published by Akashic Books in spring 2012. In November 2011, Kaylie was given an award by the National Coalition Against Censorship for her work in bringing to print an unexpurgated, uncensored edition of her father’s classic novel, From Here to Eternity. Kaylie’s newest endeavor is her imprint, Kaylie Jones Books, which has published seven books to date. Kaylie’s novel, The Anger Meridian, was published by Akashic Books in July 2015 to glowing reviews. The journey to mental health requires traveling partners…partners who know the road, the way, and the challenges. Author, Kaylie Jones can speak to that perilous journey from experience, and she does it with eloquence, compassion and honesty. Kaylie Jones is a consummate professional who speaks with authority, knowledge and experience on the topics of depression and alcoholism. Because she is a renowned author with deep literary roots, she brings a unique lens into the deeper psychosocial layers of these issues. Moreover, she is an intuitive speaker who never fails to connect to her audiences on an emotional level. Kaylie Jones is an inspiration! She is a unique individual who has learned from personal, emotional hardship. Her gifts as a writer and a speaker allow her to explain human relationships with compassion. I always feel a message of hope when I hear her speak.